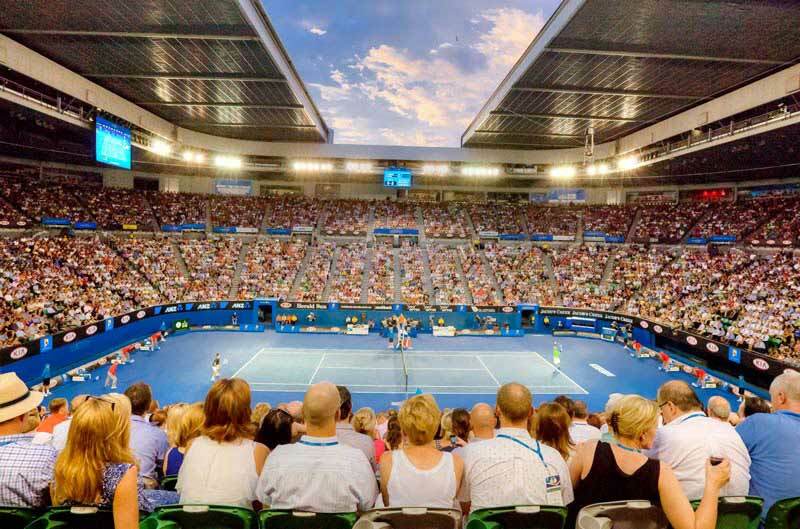 The Australian Open has begun and this year’s open is one you do not want to miss. In the scorching heat of the week ahead, the world’s best tennis players enter the pressure cooker of Rod Laver to compete for the Grand Slam Glory! The pressure cooker is heating up! Head to the Rod Laver Arena with Silver Top Taxis to watch your favorite tennis stars live in action. 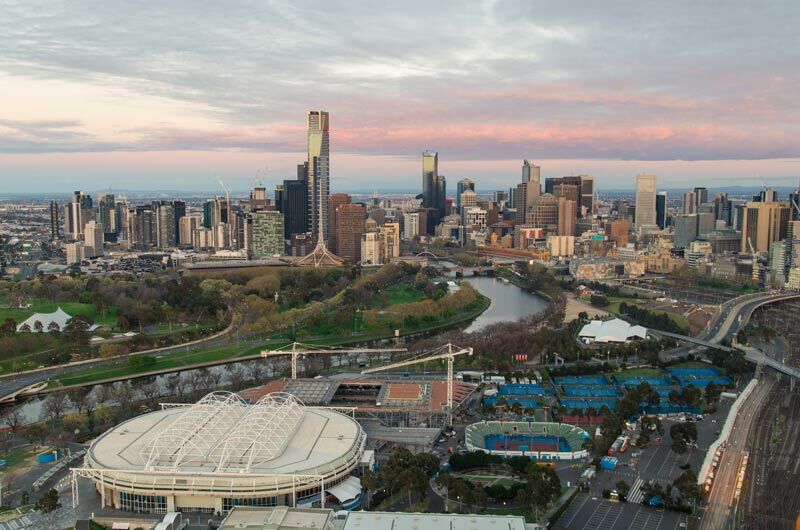 A great perk for you is Rod Laver is super close to the city, so if you would like to beat the traffic jams head in early and grab some breakfast, lunch or dinner before the games begin. Degraves Street, off Flinders street is perfect for the early birds out there who are looking for a hot coffee to start the day. Maybe its lunch, so head to Fed Square and grab a Mr Burger. Or end the night with dinner and a cocktail or two at Cookie, right on Swanston Street. The open has begun and ends with the finals on Sunday the 27th on January, so you better start booking your tickets and your cab ride there!